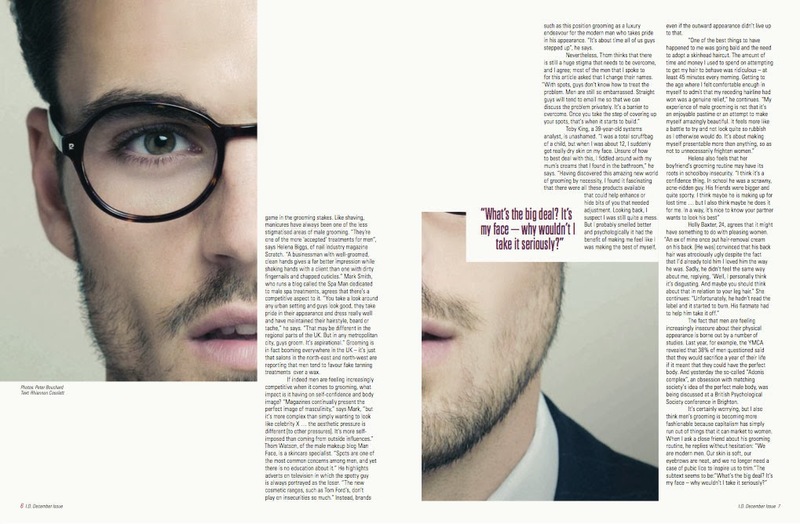 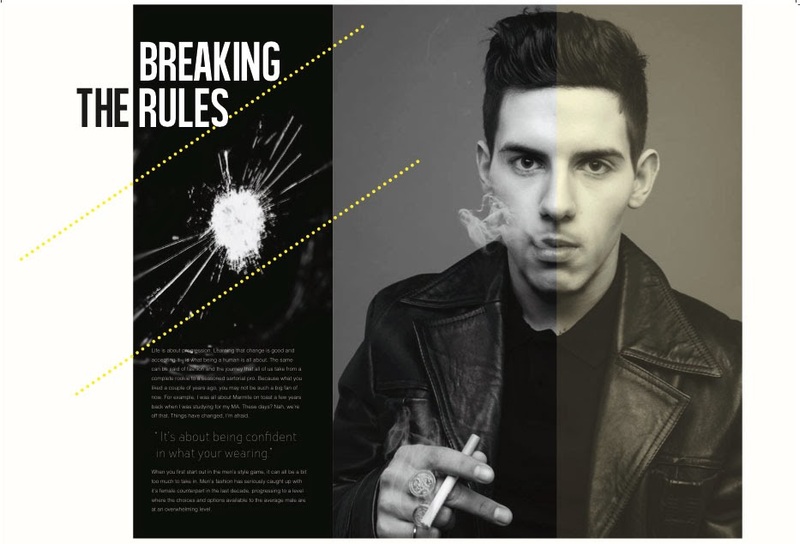 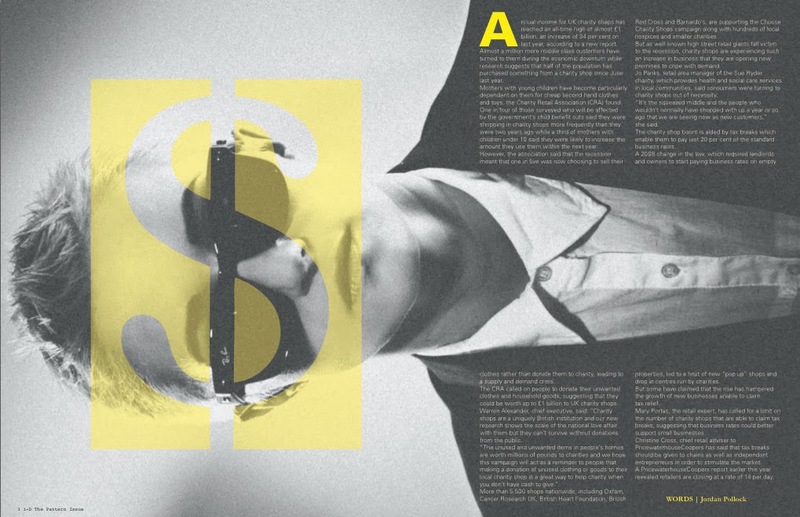 The last project of the calendar year for our final year students was an editorial design. 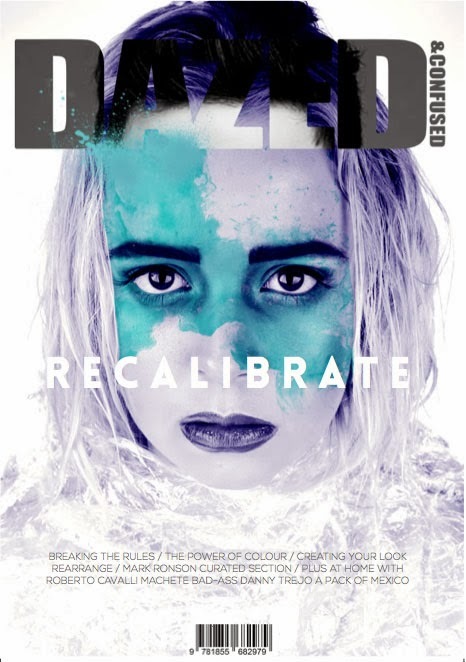 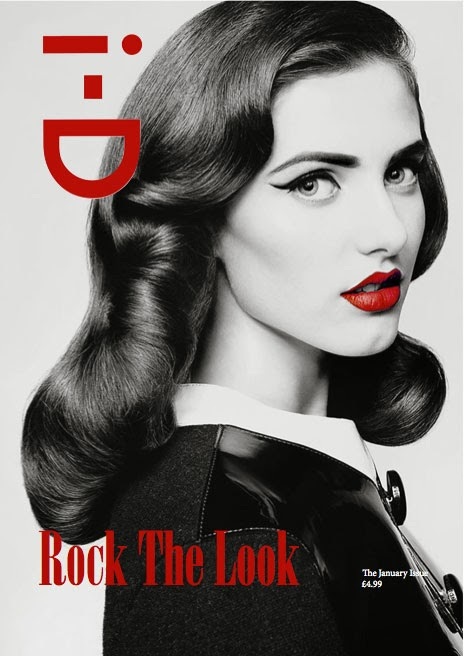 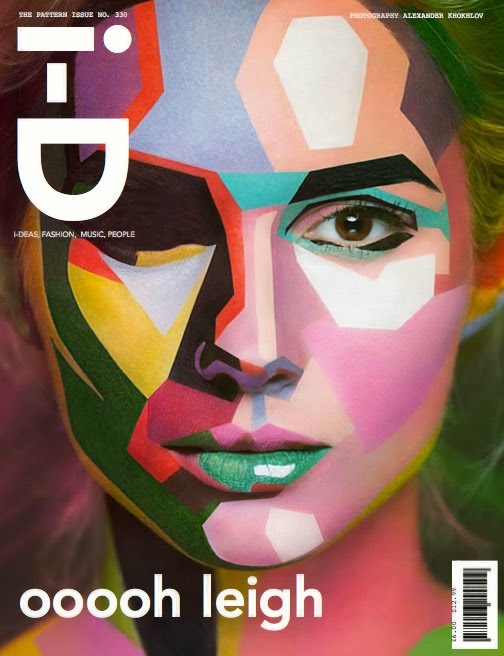 For this brief they worked alongside HND Make-Up Artistry students and HND Photography students, to produce original covers and sample spreads for either Dazed + Confused, or ID Magazine. 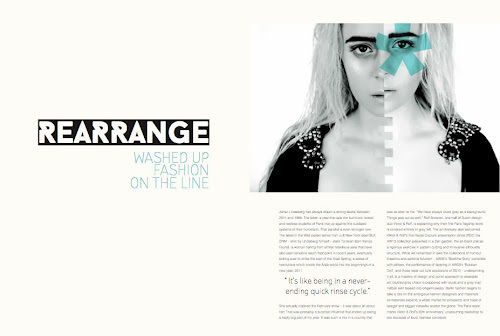 Some of the students chose to work in pairs, splitting up copy, art direction and production duties. 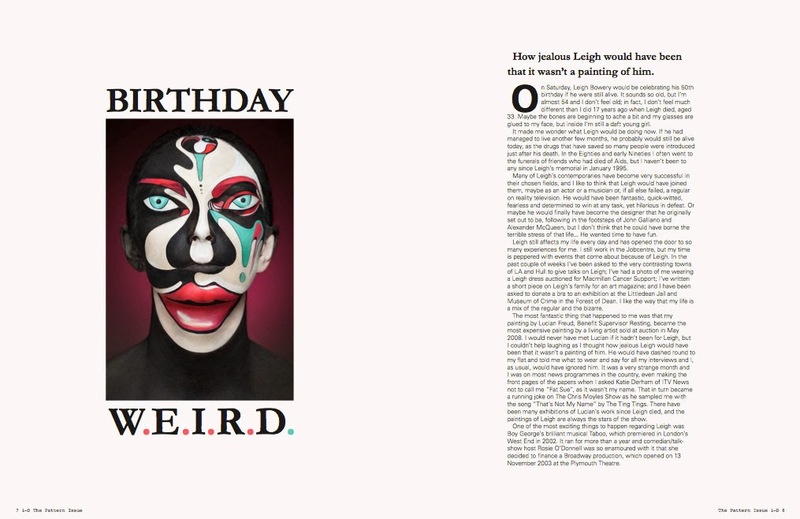 The brief also required print layouts to be re-purposed appropriately for iPad using InDesign's Folio Builder. Some samples below capture the essence of the project.